This is located on the North side of Grattan Bridge. For those of you are new to Dublin, Grattan Bridge [originally Essex Bridge] is a road bridge spanning the River Liffey joining Capel Street to Parliament Street and the south quays. 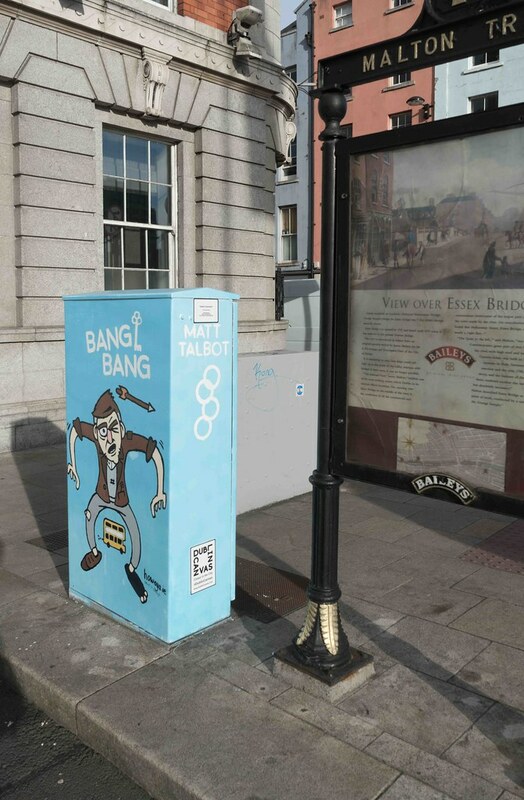 Many locals know it as Capel Street Bridge, as do I.
Thomas Dudley (bang Bang) was an eccentric elderly gentleman who roamed the streets of Dublin in the 50s and 60s. Because of his love of cowboy films he would be regularly seen hanging from the back of old style double decker buses staging mock shoot outs. He carried a large brass key which he used as a Colt 45. “Bang Bang”! You would hear him shout as the bus went by. 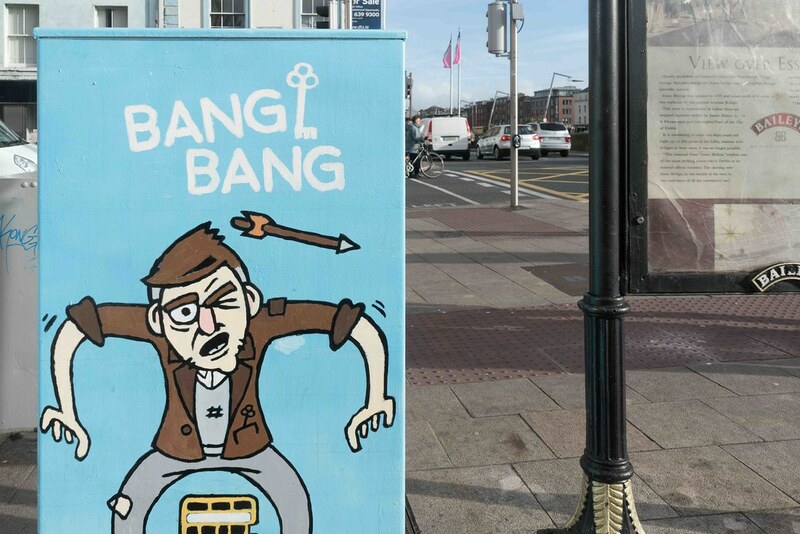 Locals would regularly take-part in this welcomed distraction from their daily life and respond by shouting back “Bang Bang” at him pretending that they also had a gun in their hand. Bang-Bang or Lord Dudley or Thomas Dudley from Inchicore was born in the Rotunda Hospital in 19th April 1906. He was abandoned by his parents not long after he was born. He was raised by nuns in an orphanage in Cabra. He lived most of his adult life on Mill Street in the Coombe area of Dublin. In his later years he lived in the care of the Rosminian Fathers in Clonturk House in Drumcondra. Thomas Dudley died on the 11th January 1981 a few months before his 75th birthday, he was buried in St Josephs Cemetery adjoining Clonturk House the Rosminian Fathers community graveyard. 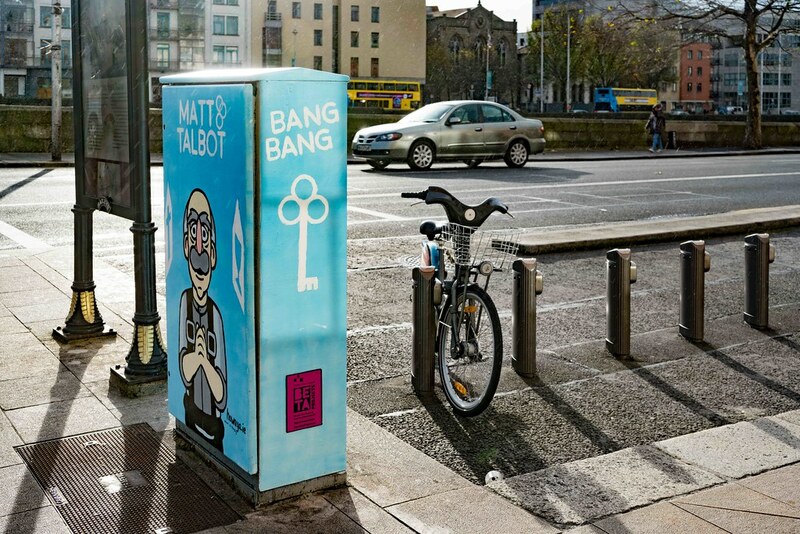 The key Bang Bang once used is now at the Dublin City Library and Archive on Pearse Street, Dublin 2. 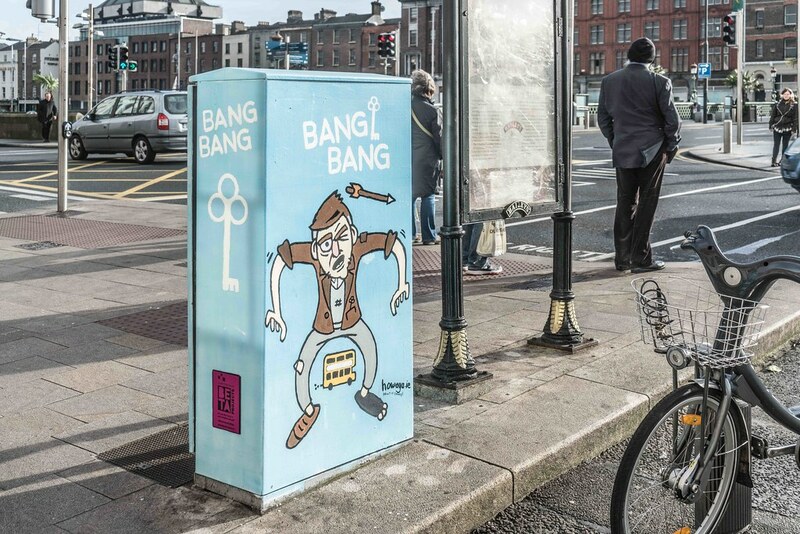 Drop in to the Library and see Bang Bangs key when you are next in Pearse Street. 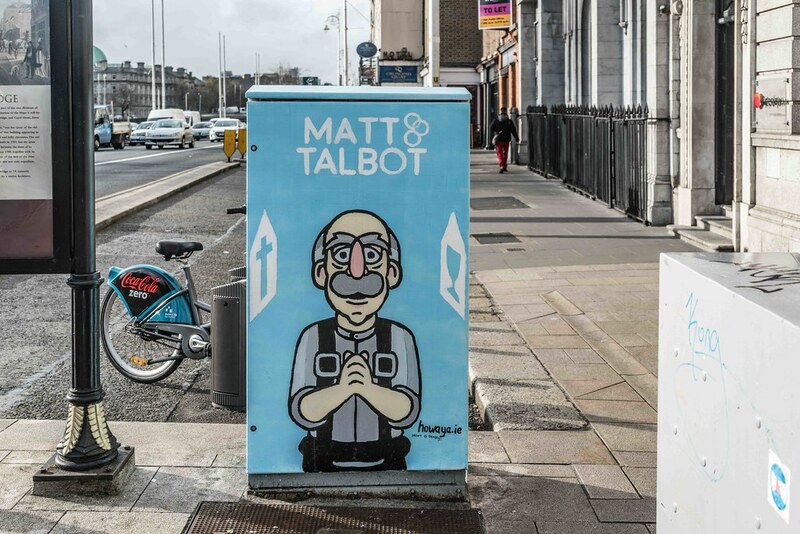 The Venerable Matt Talbot, OFS (2 May 1856 – 7 June 1925) was an Irish ascetic revered by many Catholics for his piety, charity and mortification of the flesh. Talbot was an unskilled labourer. Though he lived alone for most of his life, Talbot did live with his mother for a time. His life would have gone unnoticed were it not for the cords and chains discovered on his body when he died suddenly on a Dublin street in 1925. 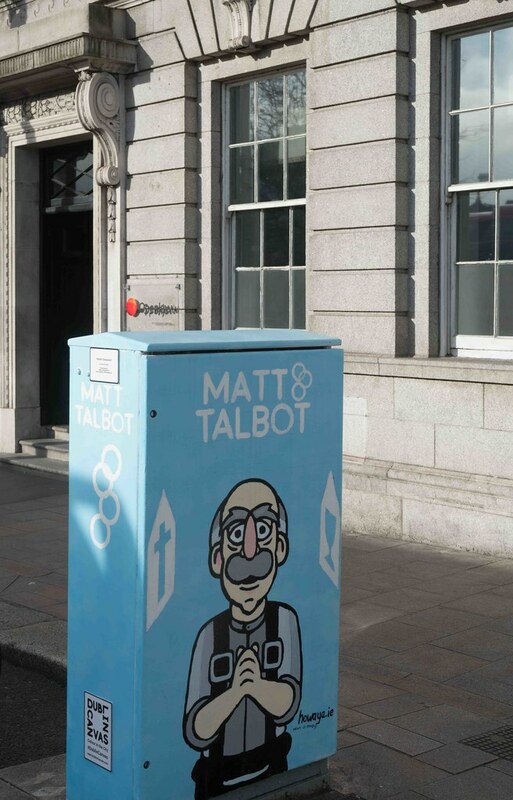 Though he has not been formally recognised as a saint, Talbot may be considered a patron of men and women struggling with alcoholism. He is commemorated on 19 June.